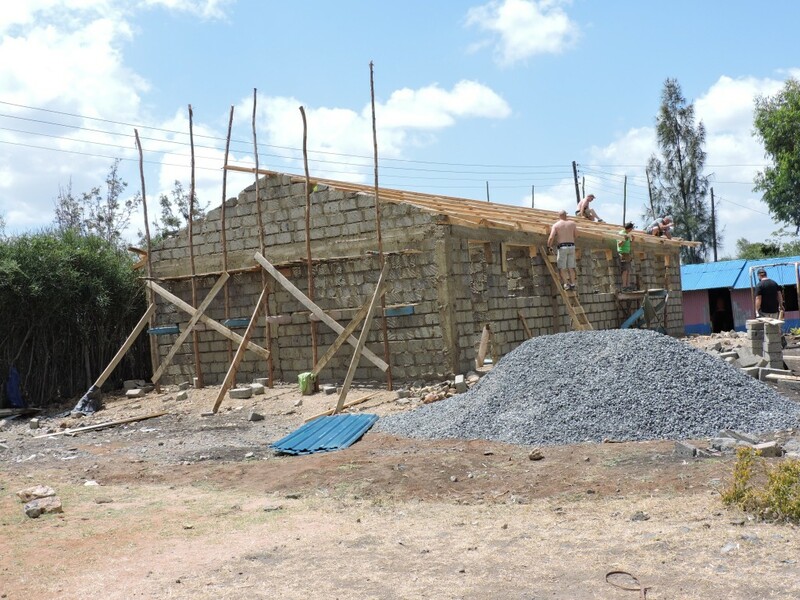 This past February Central Community Church from St. Catharines, Ontario, Canada sent a team of volunteers to help construct a desperately needed new primary education building. 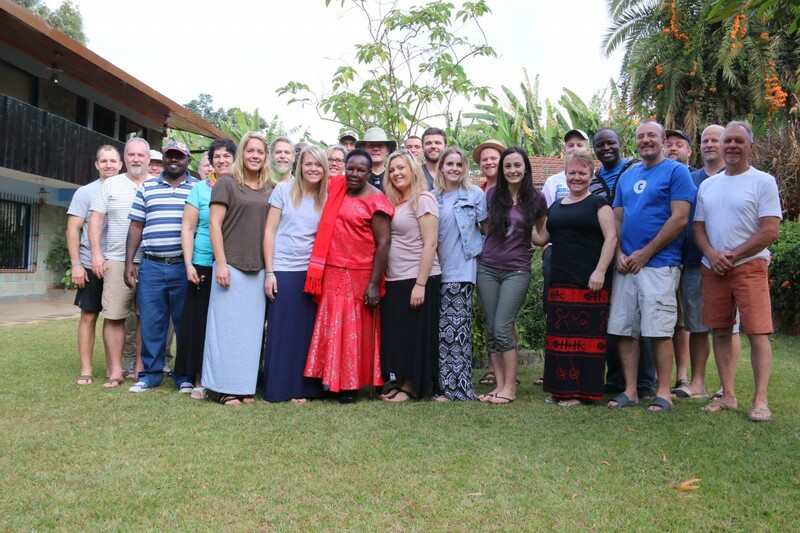 It was wonderful for the children and staff of Pehucci to meet and host the volunteers, and equally as wonderful for the Canadians from Central to spend some time with the amazing community at Pehucci! 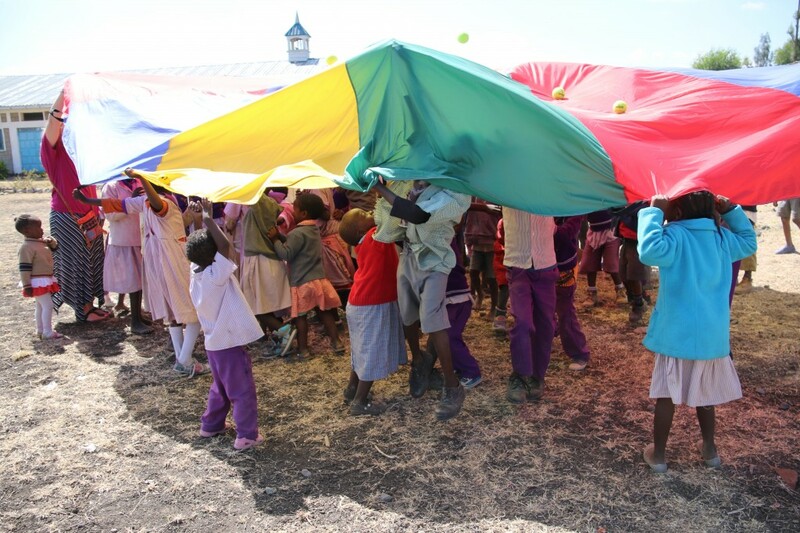 Playing with the parachute was lots of fun!